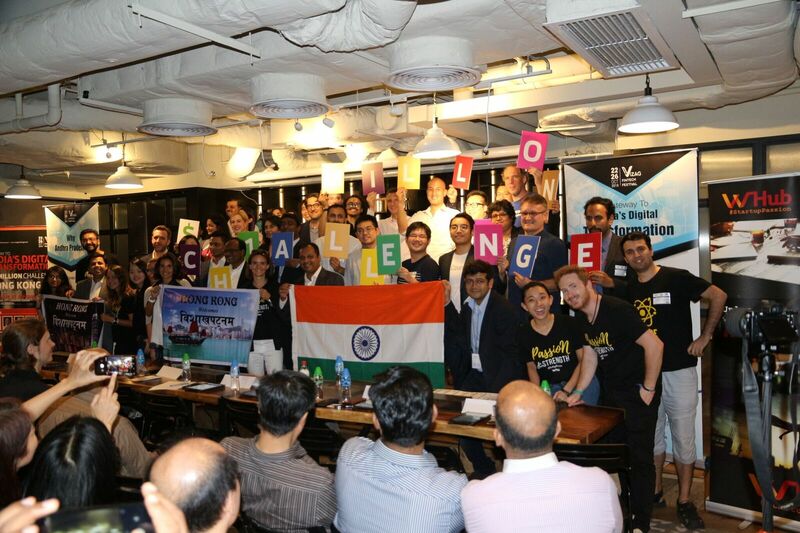 With the Million Dollar Challenge global roadshow having taken place in Hong Kong on September 27, 4 startups will be moving forward to compete in Vizag India for the Grand Finale. The Million Dollar Challenge, organized by the FiTech Valley Vizag, an initiative by the Government of Andhra Pradesh, aims at selecting the best start-ups in AgriTech, FinTech and EmergeTech from their 8 roadshow locations and to offering them an opportunity to scale to India. The 4 finalists are Qupital, MediConCen, RaSpect Intelligence Inspection and Kristal.ai. The final pitchfest will take place on 22 - 26 October, which WHub will be attending to sign the MOU again with the FinTech Valley Vizag, to provide soft-landing services to Indian startups scaling to Hong Kong create a bridge between these two fintech hubs during the FinTech Panel. No fewer than 250 new initiatives were proposed in today’s Policy Address delivered by Chief Executive of the HKSAR Government, Mrs Carrie Lam. There are several initiatives in particular that are of interests of or specific to startups. Proposal to extend statutory maternity leave to 14 weeks (instead of the previous 10) – such a change will be effective immediately for government employees. A further $20 billion to be injected into the Research Endowment Fund of the Research Grants Council. $3 billion Research Matching Grant Scheme to be launched. Fellowship schemes for outstanding academics to be introduced as a way to attract talent in research and I&T. First batch of virtual banking licences to be issued by the end of 2018 / early 2019 following the applications made to the Hong Kong Monetary Authority in September. HK-based music technology startup Soundbrenner has raised over HK1.5 million in pre-order funding in the first 24 hours of its successful Kickstarter campaign. 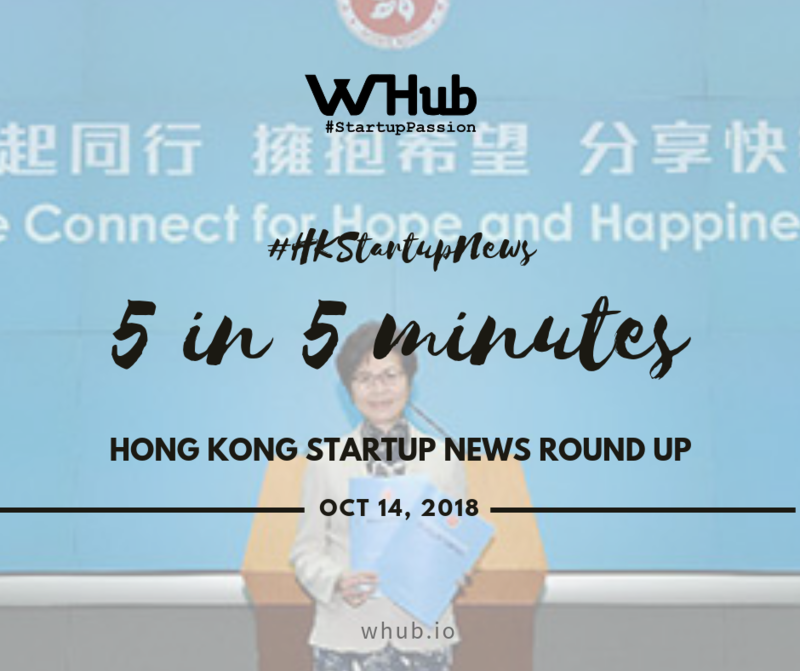 The company received orders from over 50 companies over the first 24 hours of the Kickstarter campaign, and reached 400% of its initial funding goal, making this one of Hong Kong’s most successful crowdfunding campaigns to date. Soundbrenner is crowdfunding the development of Soundbrenner Core, a wearable device that combines professional music tools with a functional watch. Soundbrenner Core includes essential music tools including a vibrating metronome, a magnetic twist tuner and a decibel meter. HK accelerator Zeroth gets a major infusion of capital after digital media company Animoca Brands agreed to invest over $3 million into its businesses. Following previous investment of US$1 Million in Zeroth last December, Animoca is paying up to US$1.08 million for a 67 percent share of Venture Classic Limited — Zeroth’s operational business — in addition to a $2 million commitment to Zeroth’s fund, which it will join as an LP. Animoca is listed on the ASX with a market cap of around $40 million. It is best known for its range of mobile games which include the Doraemon and Garfield brands but it has been pushing to broaden its focus into AI, blockchain and more. Zeroth founder Tak Lo says the deal represents an important addition of capital and know-how for the business. He added that the program will continue to operate independently and there are plans to expand its scope and geographical focus. Malaysian state-owned private equity firm Ekuiti Nasional Bhd (Ekuinas) has exited its investment in Tranglo Sdn Bhd (Tranglo), a cross-border mobile transaction gateway company, by selling its 60 percent stake to Hong Kong-based financial services firm TNG. In a statement, Ekuinas said it has divested its entire equity interest in Tranglo to TNG for US $27.6 million, marking the state-owned PE firm’s ninth exit so far, generating proceeds of more than US 480 million. Syed Yasir Arafat added that the selection of TNG was made after a rigorous sale process that attracted global interest from several parties. “It was done on a merit-based process, where capability, resource, and alignment with management’s vision were equally as important as price. We want to ensure that the next partner would further catalyse the business,” he said.